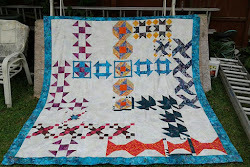 I had a very quilty weekend! I spent Saturday on a shop hop with a group of friends. 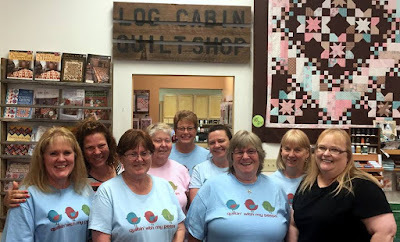 We went to the Missouri Star Quilt Co. as well as several other shops in the area. It was great fun. 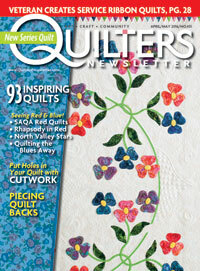 If you haven't been to MSQC, it is a massive amount of fabric in one place. They have 3 store fronts now, and are working on a fourth. Their main store is packed to the brim so they are specializing in these other stores. One has only solids and blenders, one has seasonal. The new one will feature all of their reproduction prints. Everyone in all the shops was friendly and helpful. Since I recently used a lot of my batik stash....I replenished with a few new ones. 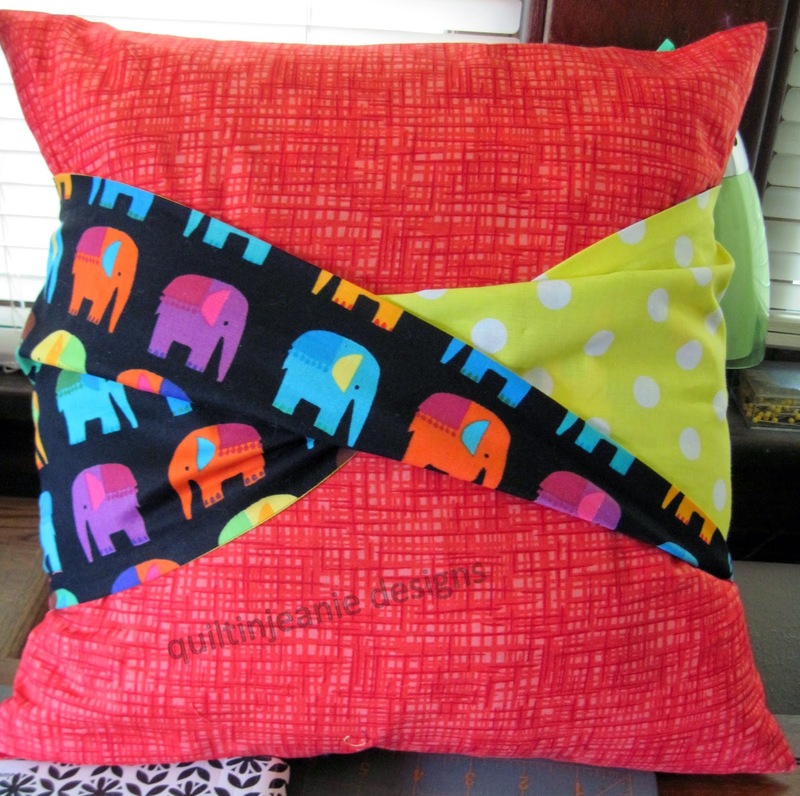 Yesterday, I worked on getting the Topsy Turvy Pillow made and all the paperwork for class ready. I will be teaching this in June as a Kid's Camp, but adults may take it as well if they wish. 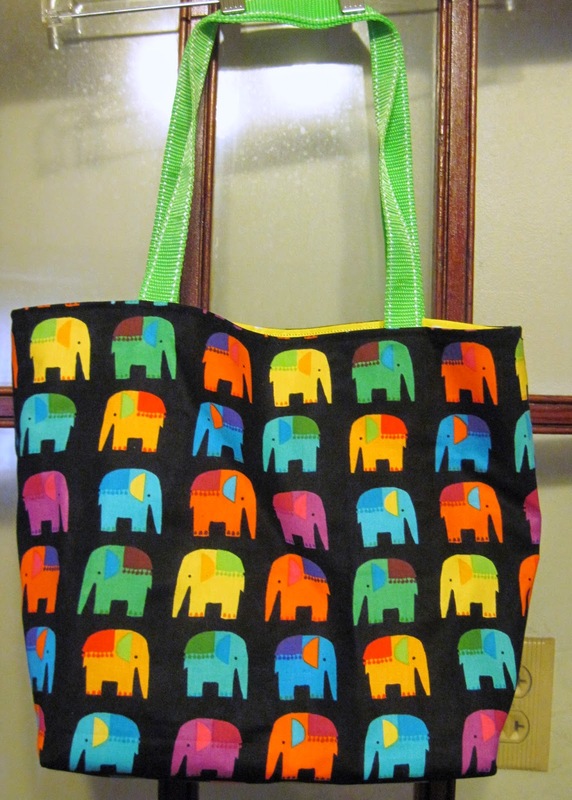 I used the two fabrics from the Carry-All Bag on it...they will look nice hanging on display together. I love those marching elephants. 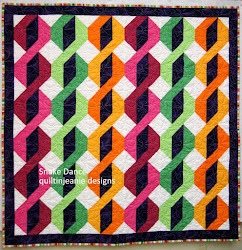 I had loaded a quilt on the frame last week, but didn't find time to work on it, so after I got everything organized for the kids class, I started quilting it. I'm happy to report that I got it finished. No pics yet, but soon!